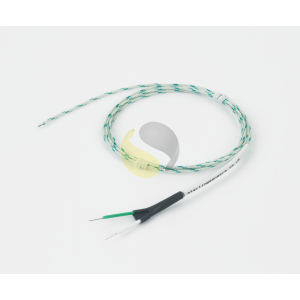 Fibreglass insulated wire thermocouple with exposed junction for fast response when measuring temperatures up to 400 °C. 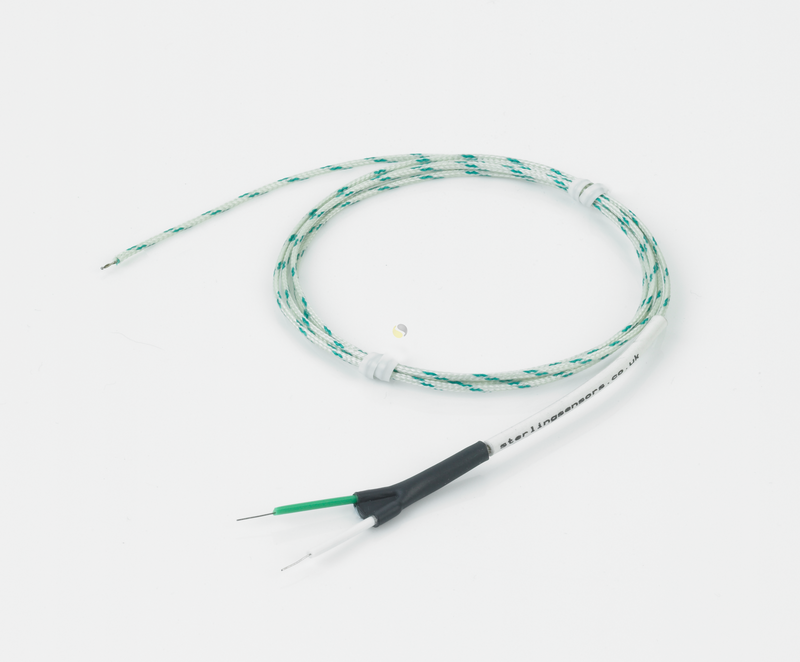 Fibreglass insulated wire thermocouple with exposed junction for fast response when measuring temperatures up to 400 °C. 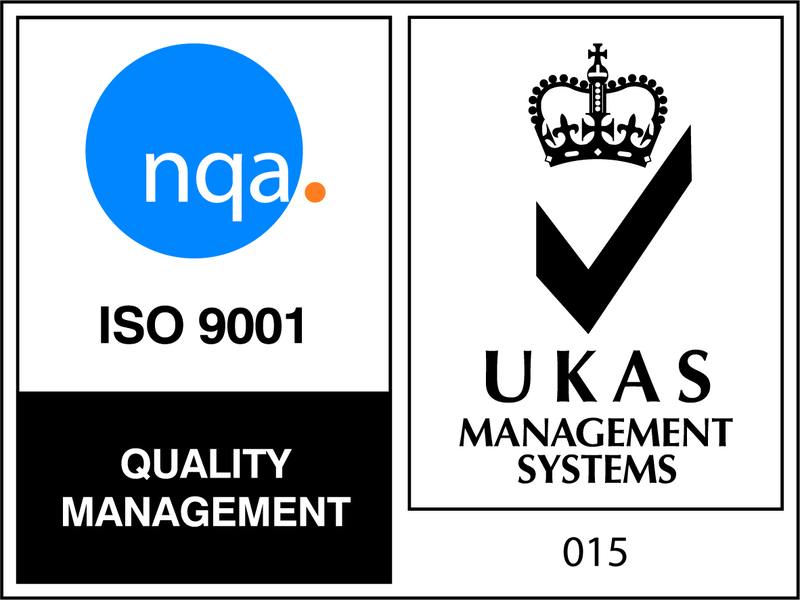 Fibreglass wire thermocouples are available in calibration types K, T, J or N with an exposed junction for fast response. 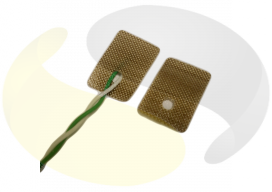 The fiberglass insulation provides excellent heat resistance making these sensors ideal for use at higher temperatures than PFA or PVC alternatives.